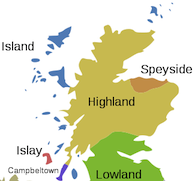 You are here: Home / News / TBWC Releases 100th Line: A Supersplendiferous Speyburn Single Malt! 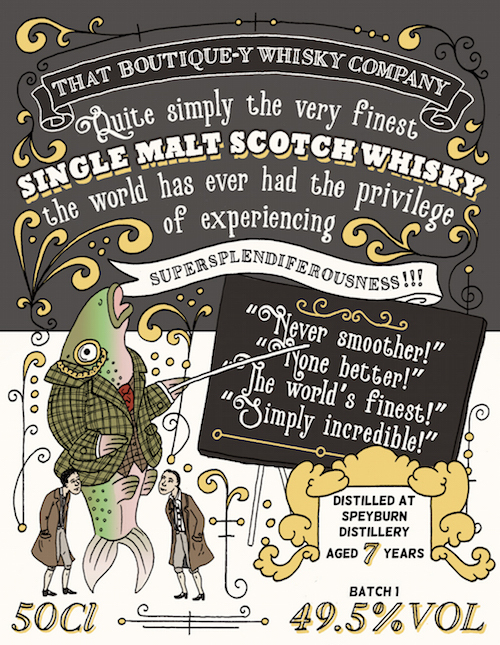 A Supersplendiferous Speyburn Single Malt! Multi-award-winning independent bottler That Boutique-y Whisky Company (TBWC) has released their first batch of Speyburn single malt, which is their 100th first batch! A one-of-a-kind ‘pimped’ one litre bottle of the whisky is also being auctioned for charity. 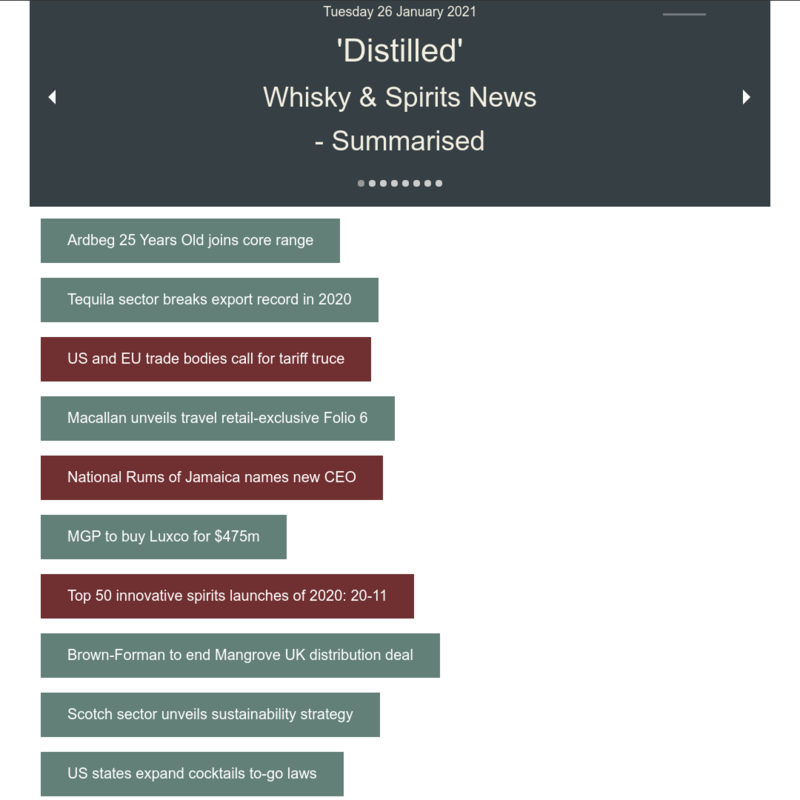 That Boutique-y Whisky Company, established in 2012, has hit the milestone of releasing their 100th product line. The total represents 100 different whiskies from around the world, incorporating Single Malts, Blended Malts, Single Grains and Blended Whiskies. Most of these have already run to multiple popular and award-winning batches. 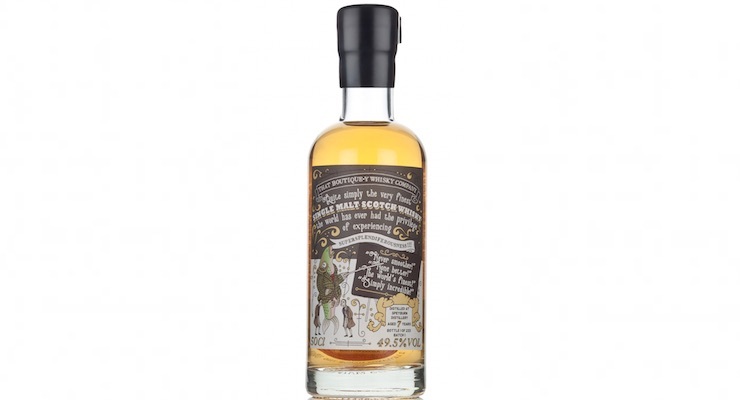 The latest addition is the increasingly celebrated Speyburn single malt Scotch whisky. Batch 1 is a 7 year old, and just 233 (50cl) bottles are available at an ABV of 49.5% (RRP £46.95). 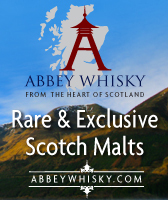 A special one-of-kind litre bottle of the single malt is also being produced to mark the occasion, which will be auctioned to raise money for the charity Malaria No More UK from the 17th-24th July on Master of Malt. 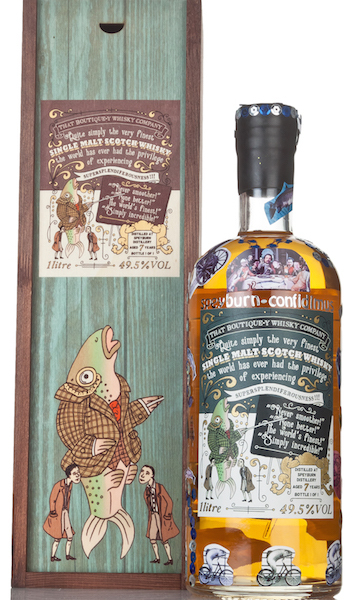 The bottle features hand painted gold detail, comes with a specially created presentation box and has otherwise been ‘pimped’ by prominent Speyburn enthusiast Jan Birch of Drumnadrochit (Birch will require no introduction to Whisky Sponge readers). Reaching 100 individual lines is a significant milestone, but really only scratches the surface of the scope of TBWC’s ambitions. The fact that the 100th line is from Speyburn (and is hence, objectively the nectar of the gods) is frankly a delightful coincidence. And nothing more. Where’s my Martini?